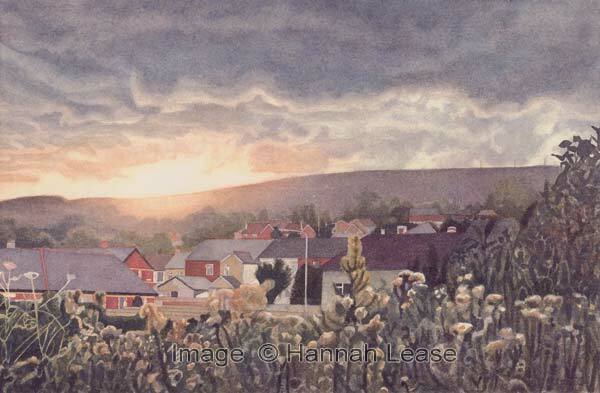 On this page: landscape art prints of the Brecon Beacons, Abergavenny and Monmouthshire countryside from original watercolour and oil paintings by Welsh artist Hannah Lease. Hannah Lease is a freelance artist living and working in Pontypool in the South East Wales Valleys. She studied Fine Art at Canterbury Christ Church College, graduating in 1993. 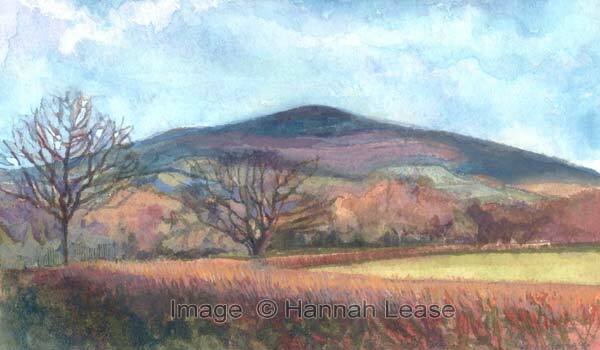 In recent years Hannah has produced a range of Open Edition Prints and Greetings Cards of her landscape paintings depicting the rich and varied natural beauty of the region, with the spectacular mountain landscapes of Abergavenny and the Brecon Beacons National Park a favourite theme. Large size prints: these watercolour and oil studies are available in large format Giclee reproduction, using pigment inks with 100% Cotton Somerset Enhanced textured papers, individually titled and signed. These prints are supplied unmounted. 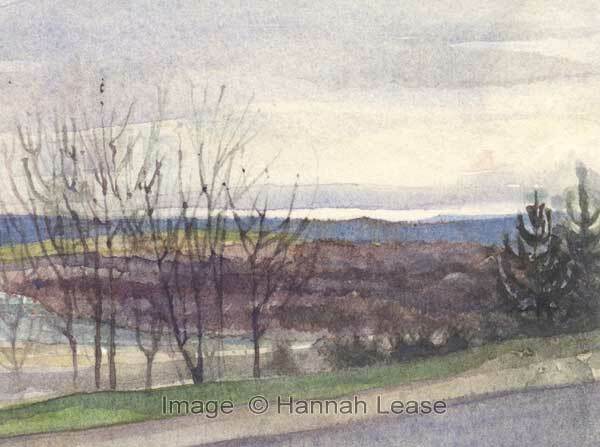 Greetings cards are individually hand made, with miniature giclee prints mounted in a natural white 100% cotton textured watercolour paper, and individually titled and signed. Panoramic format cards have an outer dimension of 8.2 in x 4.15 in / 21 cm x 10.5 cm, priced at £3.95. Standard format cards are 7 in x 5 in format / 17.6 cm x 12.5 cm, priced at £3.50. The Brecon Beacons, South Wales, from a watercolour original. 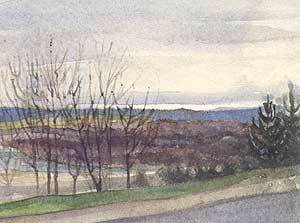 Another view of the Brecon Beacons, from a watercolour original. The Blorenge, near Abergavenny, Monmouthshire, from a watercolour original. Little Skirrid , near Abergavenny, Monmouthshire, from a watercolour original. 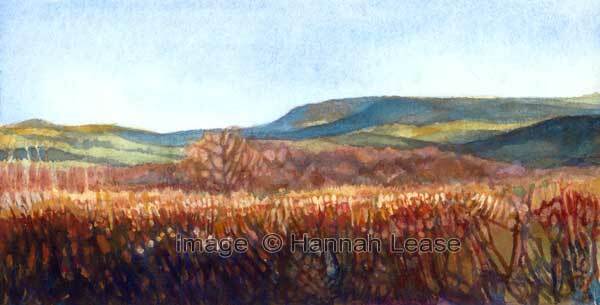 A view from the Brecon Beacons National Park, from a watercolour original. Large print: Image size 37.5 cm x 24.58 cm / 14.8 in x 9.68 in. 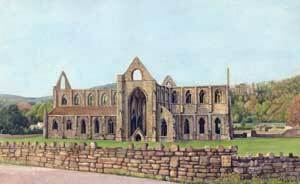 Tintern Abbey, in the Wye Valley, Monmouthshire, from a watercolour original. Large print: image size 40 cm x 24.57 cm / 15.8 in x 9.7 in. 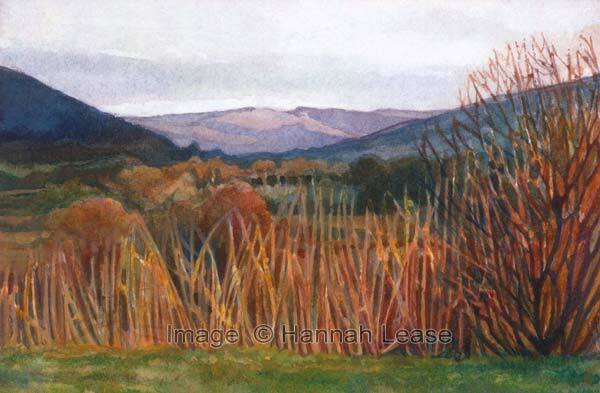 The view from Llanellen, near Abergavenny, from a watercolour original. Large print: image size40 cm x 16.54 cm / 15.8 in x 6.5 in. View from Mynedd Maen, Wales, from a watercolour original. Large print: Image size 40 cm x 13.23 cm / 15.8 in x 5.2 in. 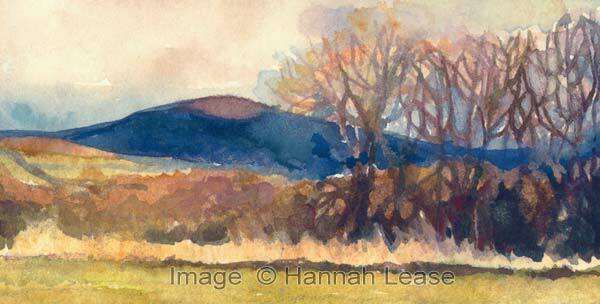 Brecon Hills , from a watercolour original. Brecon Hills 2, from a watercolour original. 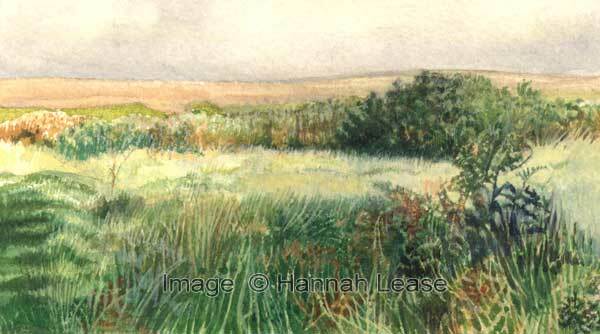 Gower Moors , from a watercolour original. 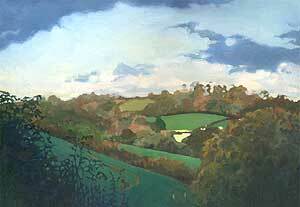 Large print: Image size40 cm x 22.25 cm / 15.8 in x 8.8 in. Large print: i mage size 40 cm x 20.3 cm / 15.8 in x 8 in. Large print: i mage size 40 cm x 17.34 cm / 15.8 in x 6.8 in. Large print:35.7 cm x 24.6 cm / 14.05 in x 9.7 in. Large print: 35.7 cm x 24.6 cm / 14.05 in x 9.7 in. 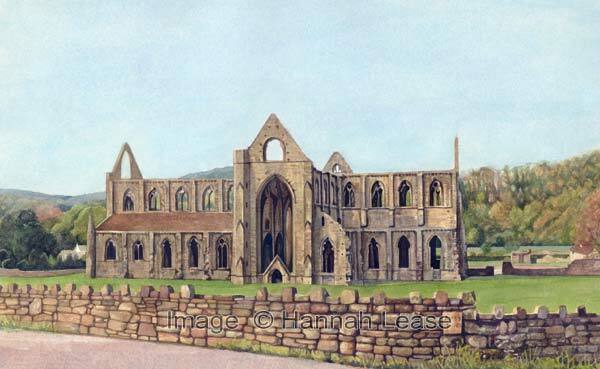 Large print: Image size 33 cm x 24.57 cm / 13 in x 9.7 in.